There’s something lovely about treating yourself to a few new beauty bits, isn’t there? You know, when you’ve got no wants, but things just catch your eye. That’s how most of this little haul happened, well, apart from the perfume. I actually just went into town for an eyebrow pencil, which MAC don’t do in my shade anymore boo, and came back with the above! Let’s see what I bought, shall we? Let’s start with the lone purchase which is MAC Powder Blush in Dessert Rose. I’ve been looking at this for ages, as I wanted a pretty dusty pink shade for spring and I think this fits the bill nicely. Onto Bobbi Brown and I pretty much fell headfirst into the counter. I do love a bit of BB, so I snapped two Bobbi Brown Long-Wear Cream Shadow Sticks in Golden Bronze (metallic bronze shade) and new shade Goldstone (cool toned gold/brown). The pigmentation on these is insane. One swatch and I was totally sold! They’re seriously beautiful and permanent line, too. I also picked up two lipsticks – the Bobbi Brown Rich Lip Colour Lipstick in Watermelon (the best orange-pink-red) and the Bobbi Brown Creamy Lip Colour Lipstick in Pink Lily (a mid-toned bold blue-pink). The first one is absolutely gorgeous, I had to put it on as soon as I got home! It’s definitely my new summer shade. 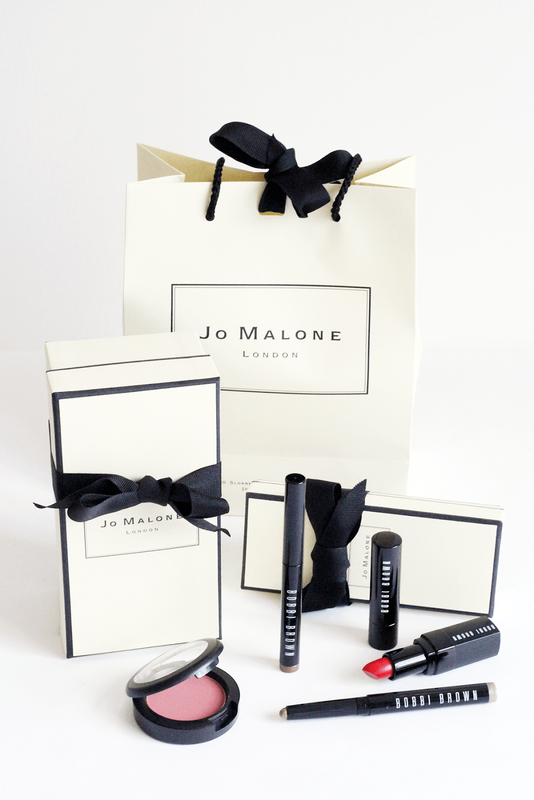 Finally, the best things I bought had to be from the lovely Jo Malone. I’ve wanted the Jo Malone Velvet Rose and Oud Cologne Intense since last September, so decided this payday was gonna be the one it made its way into my collection. You get a huge 100ml bottle too, so I know it’ll last ages, plus the warm rose scent stays around all day. I’m so happy it’s finally mine! I also added the Jo Malone Wood Sage and Sea Salt Perfume as my new purse spray, as it’s a gorgeous fresh scent for Spring and during the day. It’s like an ocean breeze, yet woody and deep. Definitely unique but it’s such an uplifting scent I couldn’t say no! 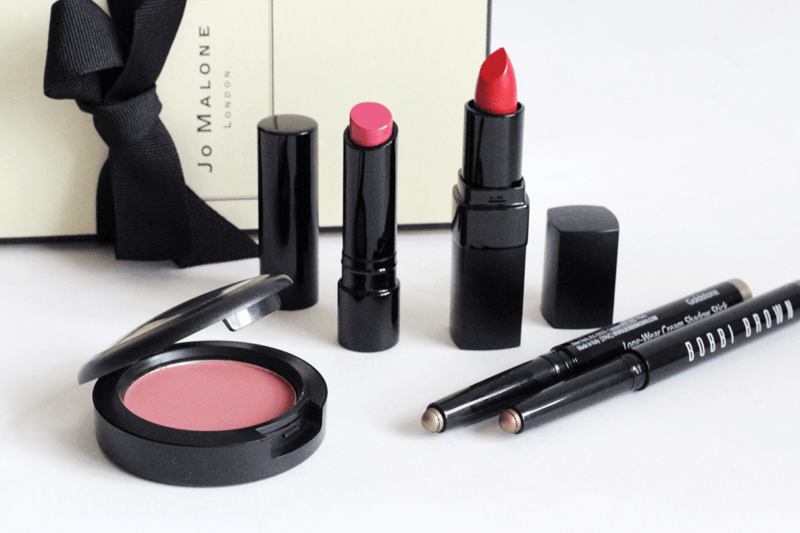 Have you picked up any beauty bits recently?